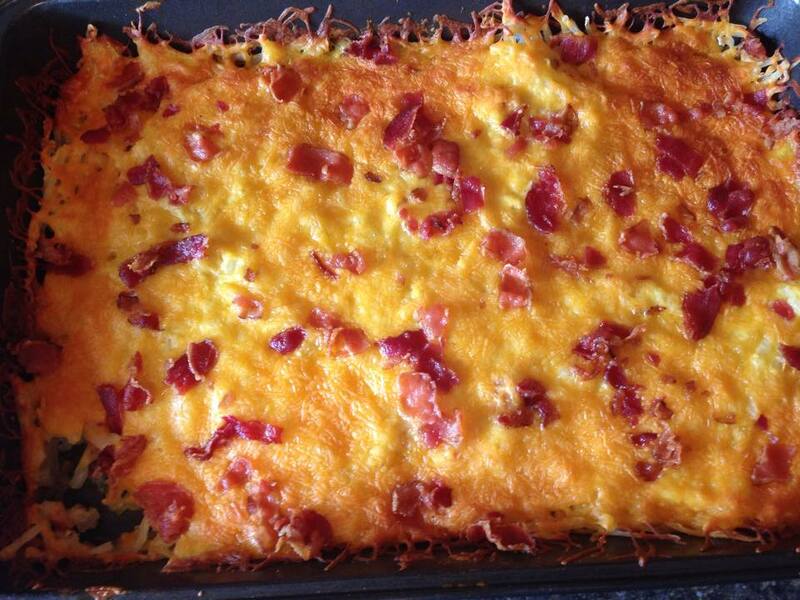 Today I am sharing with you my brother’s recipe for hash brown casserole. He can cook, too! It kinda runs in the family. Although, he know’s I am the BETTER cook! (haha) But honestly my brother is such a great guy; I can always count on him. I always tell people he is my toughest critic; mainly because he is honest… brutally honest. If I want to know the truth about one of my recipes I just make it for him. 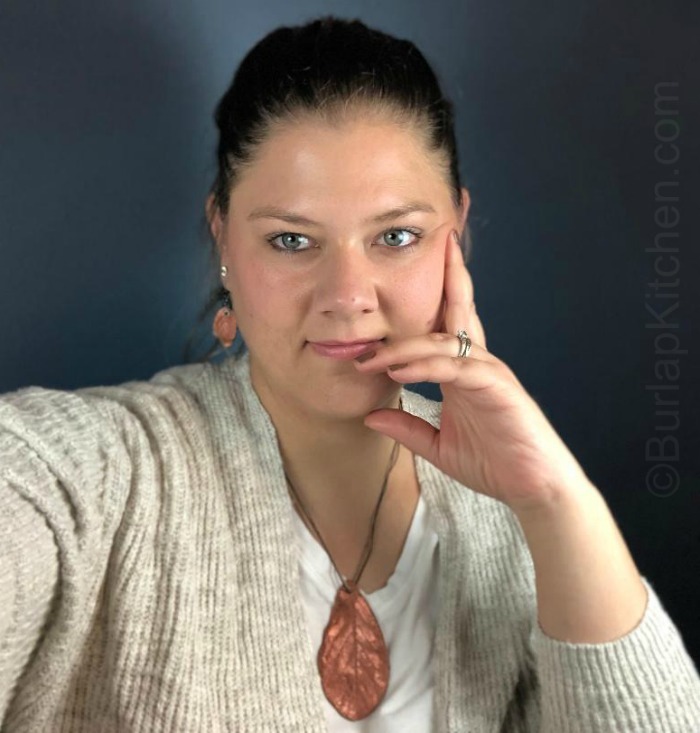 Do you want to know how I have coded how good a recipe is when letting him taste it? Well… I am going to tell you anyway =p Here it is: 1.) Takes a bite, says “eww” – I know now this recipe is no good. 2.) takes a bite looks at me then goes in the room to continue eating – That means it’s good but could use a little tweaking. 3.) Takes a bit looks at me nods his head in approval and says “it’s good” then sometime in the week to follow he will ask when I am making that particular dish again- This means it is Fan- Freaking-tastic… I nailed it! Pour frozen hash browns in a greased 13 X 9 cake pan and spread them out evenly. Pour half a stick of melted butter evenly over the frozen hash browns. Next use a spatula and spread the cream of chicken soup over the hash browns (like you are icing a cake). Bake un-covered for 45-50 minutes or until the hash browns are soft and the cheese is browned. Pre-heat oven to 350 degrees Pour frozen hash browns in a greased 13 X 9 cake pan and spread them out evenly. 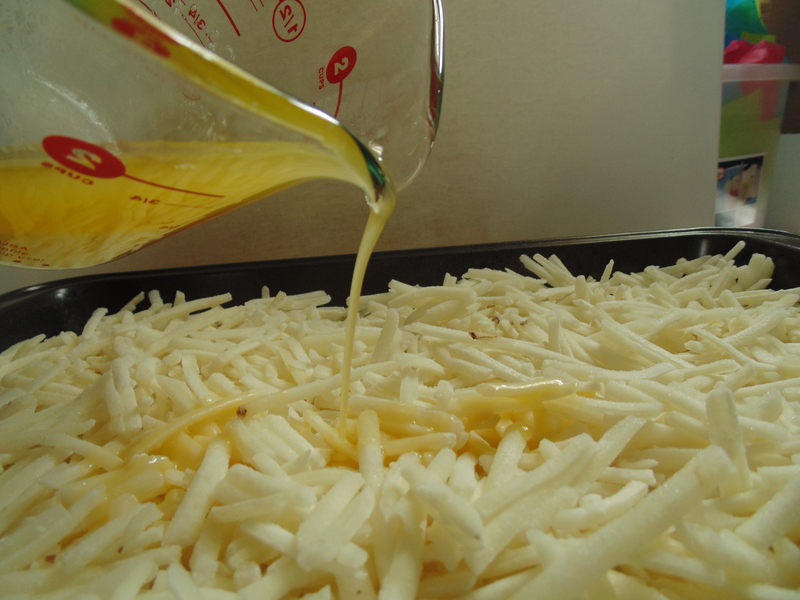 Pour half a stick of melted butter evenly over the frozen hash browns. 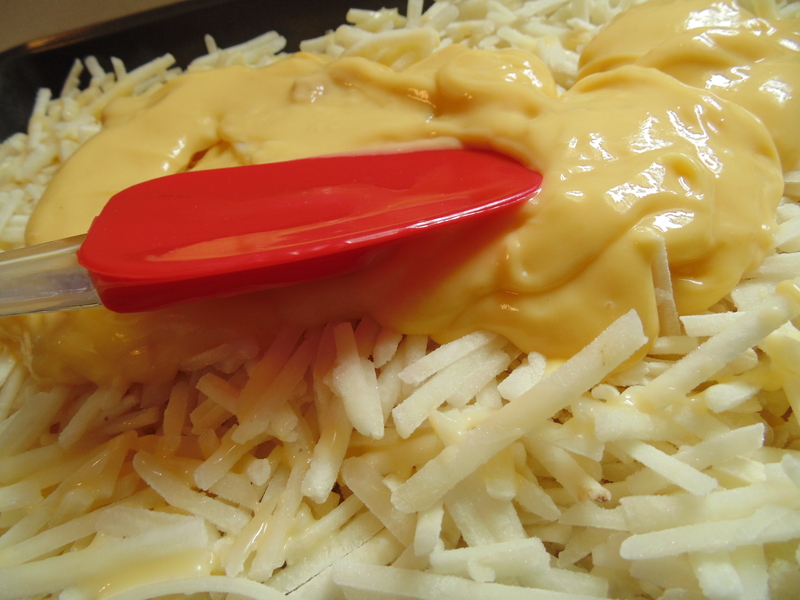 Next use a spatula and spread the cream of chicken soup over the hash browns (like you are icing a cake). 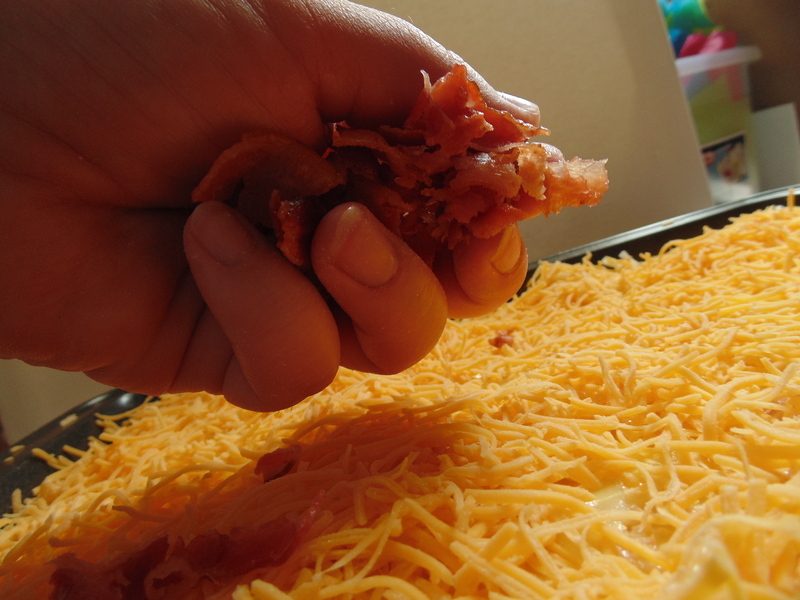 Sprinkle with crumbled bacon and shredded cheese. 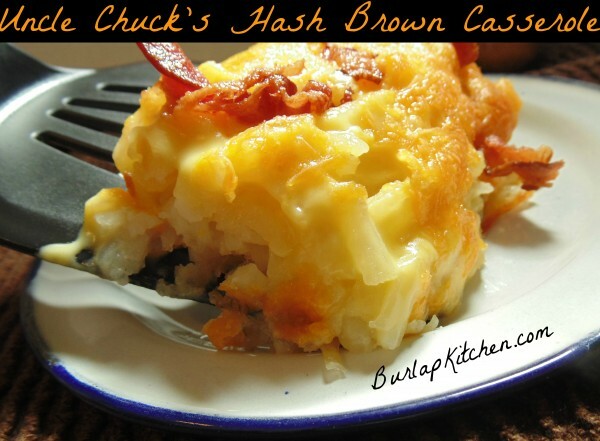 Bake un-covered for 45-50 minutes or until the hash browns are soft and the cheese is browned.